OOO “Dedal-provod” was founded in the February of 1996. The Company is an established producer of round winding wire in polyimide ptfe insulation and ptfe tubes, used for making and repairing submersible electric motors for ESP (Electric Submersible Pump), as well as rectangular winding wires for railway tractive motors , urban electric transport and special electric machines. 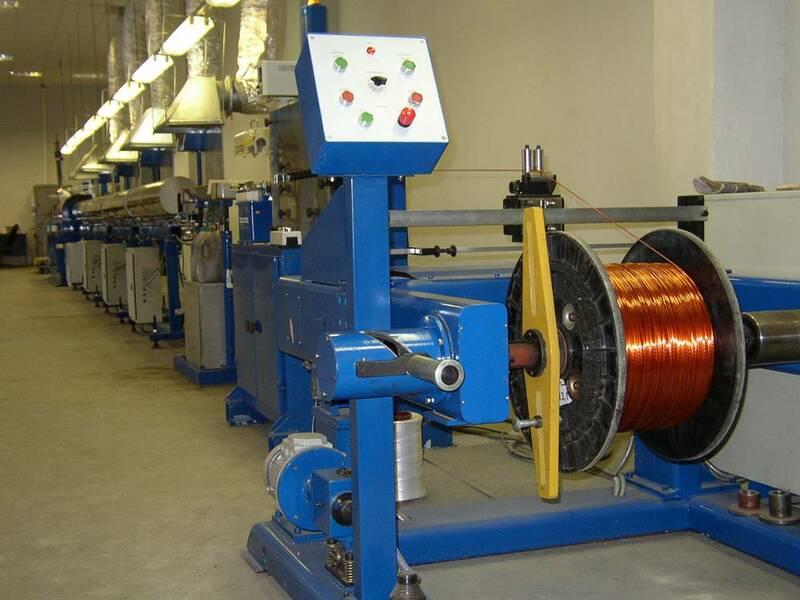 Round winding wires are produced using the combined insulation curing method that considerably enhances technical characteristics of the finished commodity. To produce electric submersible motors with the closed-type slot stator thin-walled polyimide ptfe insolation tubes of PI normal and TPI enhanced heat resistance marks are used to ensure proper insulation. 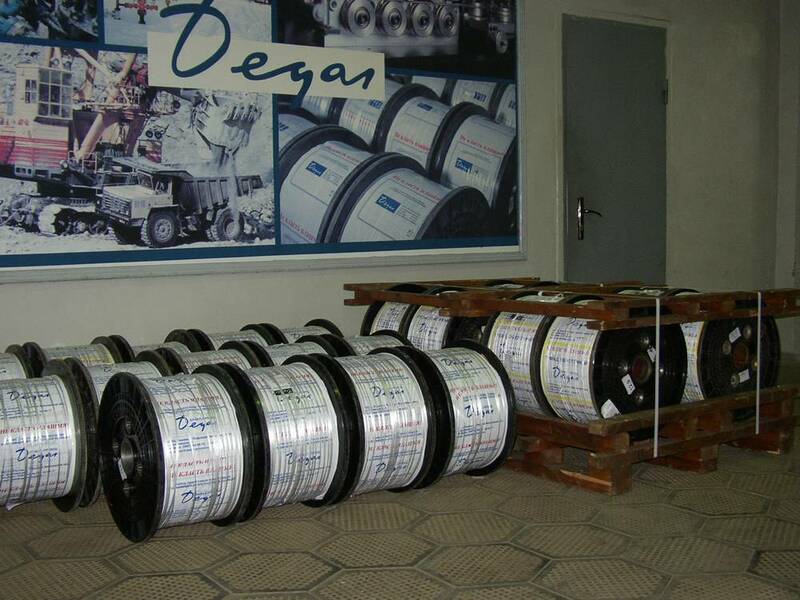 The products of OOO “Dedal-provod” are used by all largest companies which produce and repair electric motors. 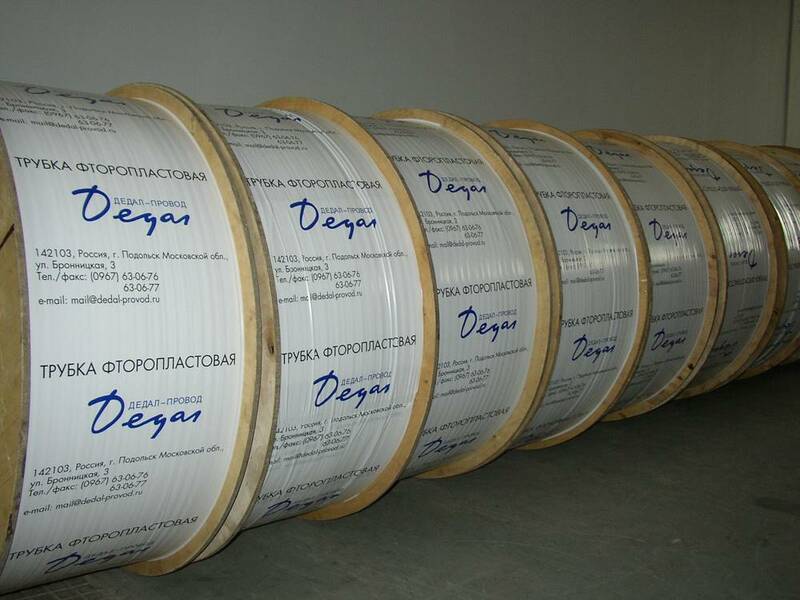 The Company uses only imported insulation materials of high-quality and copper wires of the best Russian producers. The Company has up-to-date computerized equipment. More than half of the production workers have diplomas of higher and vocational high education. The Company’s main goal is to produce exceptional quality products, that surpass the technical conditions requirements and to meet the expectations of our devoted customers. Using materials reference to the site is obligatory.